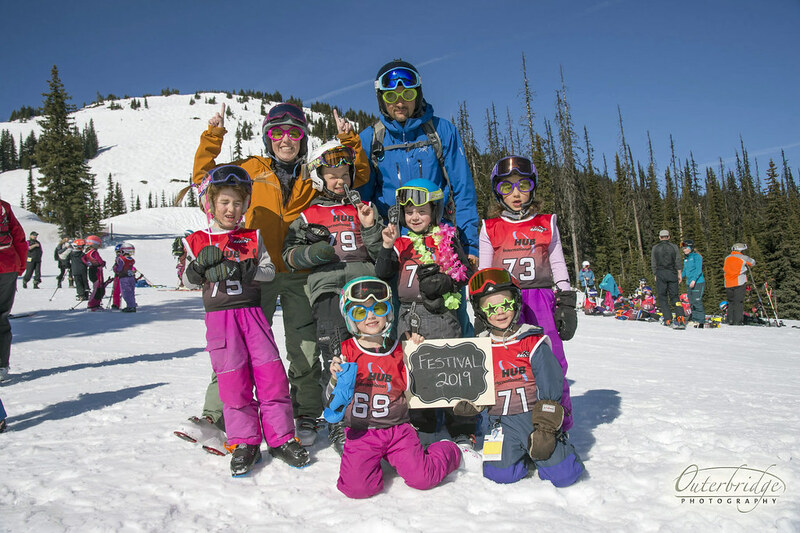 "To the parents, guardians, coaches, and family members who took time out of their schedule to attend the 17th annual HUB International Nancy Greene Festival at Sun Peaks Resort this March – THANK YOU", said HUB International's Larry Grant. "This is a wonderful event that HUB International is proud to be a part of. Youth in sport, especially in the ski environment promotes family time together. From driving up to the hill in the morning, riding the chair, warming cold fingers, drinking hot chocolate, or if you’re lucky, spending the night at the hill. These are all moments that we need to embrace with our kids, because in no time at all, they won’t be kids anymore! Thank you to everyone who attended. A heartfelt thank you to Nancy Greene Raine for continually being the ambassador of this sport that she is. This event would not be the same without her. A big thank you also to Ken Read for attending our event and spending time with our youth."